Hi, does anybody know how to transfer crypto coins from ice3x to another wallet address, can't seem to see how to do this? I think it is because they have not verified my account yet. On a side note, in your own opinion, are you hoping for a bitcoin split or for things to remain as they are? Me personally wanted the split, but doesn't look like it's going to become a reality at this moment in time, unless things change drastically soon. I am hoping for whatever will make the below a reality. Twitter critics of yesterday is nowhere to be found today. 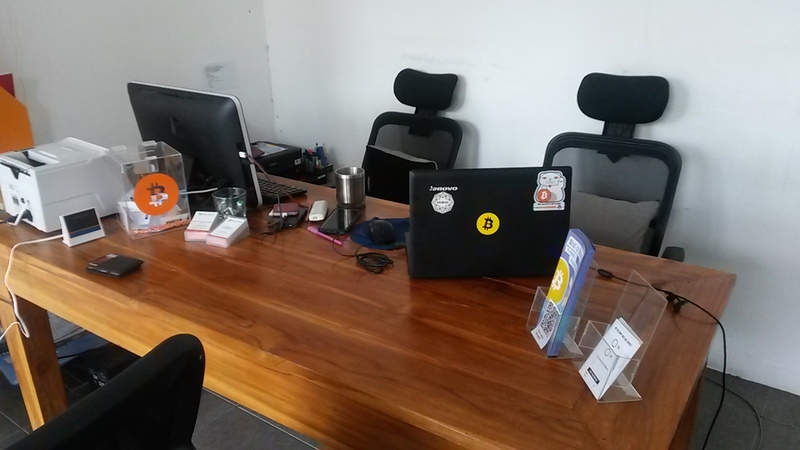 Anyone know if LUNO will be open for trading during all the forks and whatever comes between 30 July - 5 August? bitcoin is absolutely running away at the moment. Price is going mental....volatility means good profits. I managed to sell some bitcoin @45k on ice3x and buy back @36k on luno doing arbitrage. Wow that's crazy, well done! Did you have to pay any transfer fees to send from wallet to wallet or did you find a way around this ( I.e. Send it to an email address) ? The whole crypto currency concept is still very new to me and I'm a bit unsure/skeptical due to my lack of experience. One question: Using a platform/product like Luno, can one simply buy and sell Bitcoin for speculative gain? 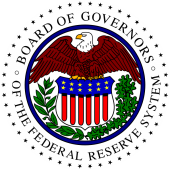 So, following the traditional share investing model, can the same be done with Bitcoin, or, should you spend it at some point, as it is a currency? 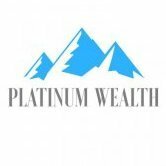 Bitcoin can be used as a currency or traded or hold for investment. It's like gold in that you can both buy it for investment or trade it, but with the added benefit that you can buy stuff with it off takealot and the likes. OR you can transfer it back to ZAR. I am also very new to this, only caught wind of Bitcoin in 2016, but one thing I am certain about is that this is the future. Wondering if we need a Bitcoin cash thread? Sorry, its hard to check in regularly as I am traveling in S.E. Asia and internet is not always the best. How is asia? Been to any farms yet? Pictures? Asia is hot! Not been to any farms no, not on my agenda. Last year I was here too, and was amazed at how much bigger bitcoin is here. It is much easier to pay for things in bitcoin as there are more places that accept it. You can also buy it easier, and there are some money exchange places that accept it too, along with western union, moneygram etc. Last year I spent 8 months traveling in Vietnam, Indonesia, Cambodia, Malaysia, Thailand, and Laos. This trip I have been back to Malaysia and Indonesia, and am currently in Thailand. 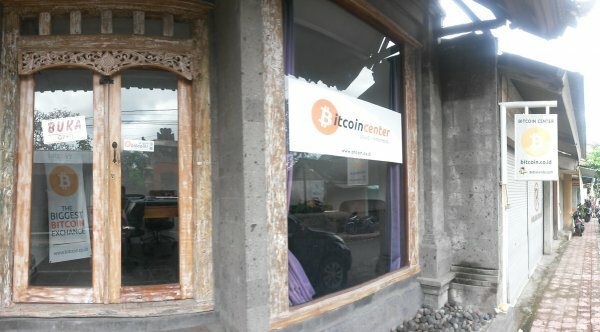 So far Indonesia is the biggest acceptance of bitcoin in terms of being able to use it in a restaurant in Bali, or just to pop in to the guys at the bitcoin Indonesia exchange and do an over the counter trade to convert bitcoin to IDR money. It takes a couple of minutes and is much cheaper than bringing dollars to convert at a money changer, or withdrawing cash at an ATM. bitcoin is much bigger here....my bitcoin sticker on my luggage and my bitcoin shirt starts a lot of conversations with people. They also have more bitcoin meetings and meetups. 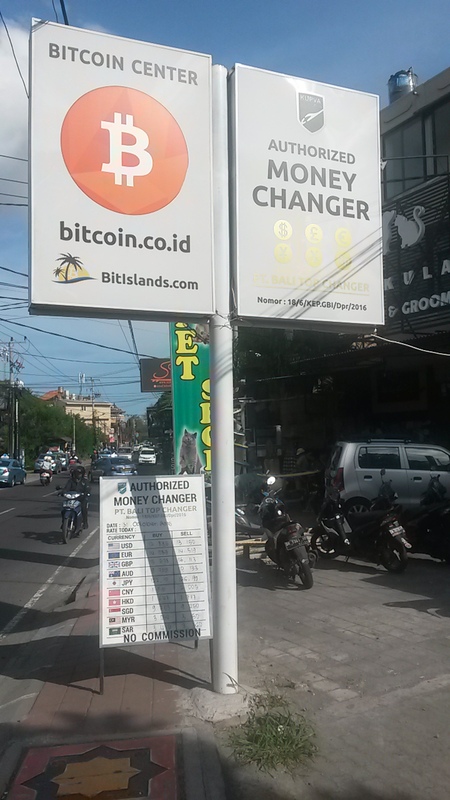 I went to some in Malaysia, and in Indonesia, where they have one every week in Bali. 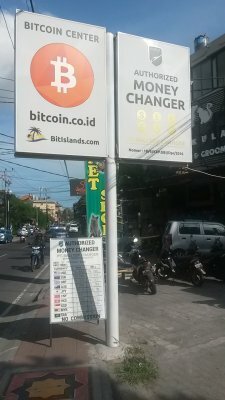 Lots of travelers I have met are using bitcoin instead of traveling with lots of money...they have friends or family that send them bitcoin, and they cash it out this side. Also there are some bitcoin ATMs which are easy to use too, and I can easily top up my mobile data, airtime etc using bitcoin on a variety of websites. "Last year I spent 8 months traveling in Vietnam, Indonesia, Cambodia, Malaysia, Thailand, and Laos." 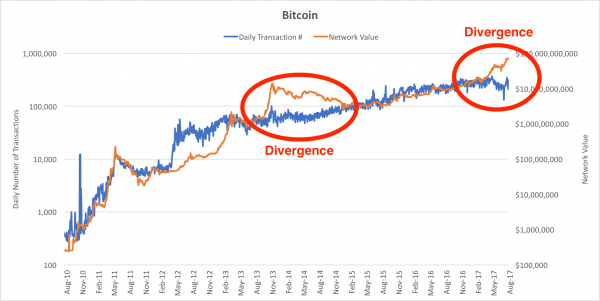 Keep an eye on the divergence between Bitcoin's network value and the daily number of transactions. Last major separation was late 2013. I reckon the crash will probably happen in next month. Thoughts? I'm a noob around here so please excuse my ignorance. Are you refering to a crash in the total transactions or the network value?